The Murray 2018 - 12 Years Single Malt - Whisky4you Buy Now! 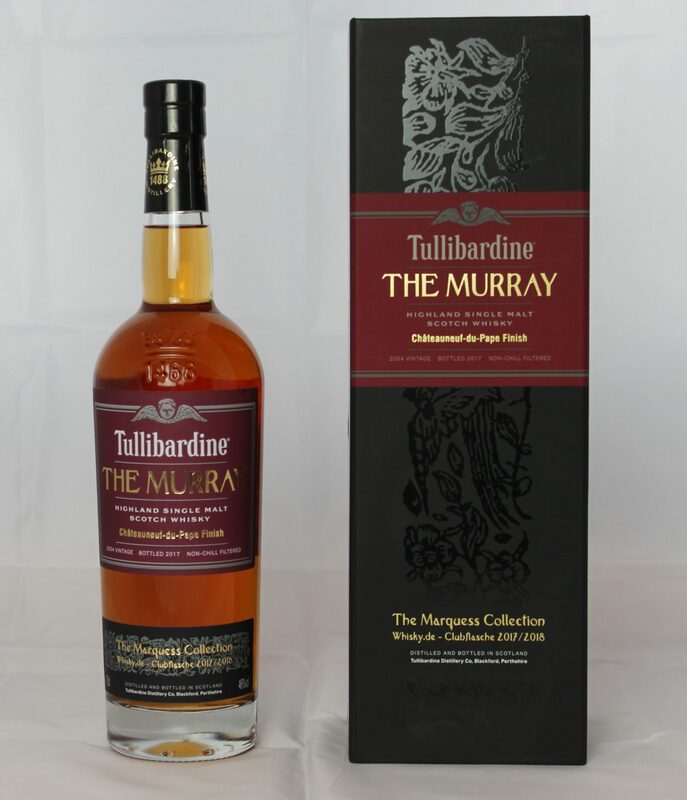 Tullibardine – The Murray 2018 – 12 years Single Malt Scotch is part of the Marquess Collection and was named after William Murray, who was once the Marquess of Tullibardine. Sir William Murray fought in the first Jacobite rebellion at the battle of Sheriffmuir in 1715 to bring Bonnie Prince Charlie into his rightful position as King of Scotland. 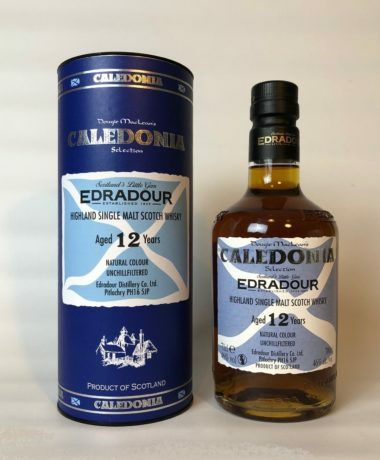 The Scottish history and the history of the clans in this conflict, we meet again and again in connection with the history of distilleries and whiskey production. It was 1488, when young king James IV of Scotland stopped before his coronation to purchase beer from the local brewery, which was known for a fine beer brewed with the local water source. By 1503, the king had granted them a Royal Charter. It was in 1947 that William Delmé-Evans began converting this original brewery into the Tullibardine Distillery. Upon testing the water from the nearby springs, he know that he found the perfect location for distilling Whisky. 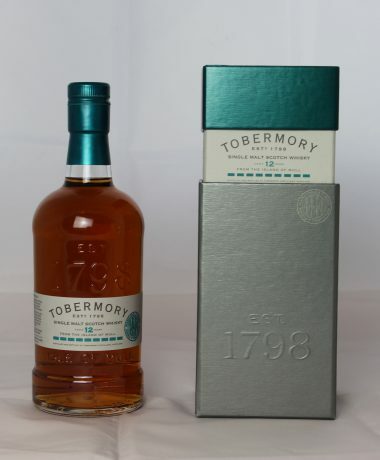 Characteristic of this noble Single Malt is its mixture of youthful temperament, intensity and a certain finess-rich maturity. 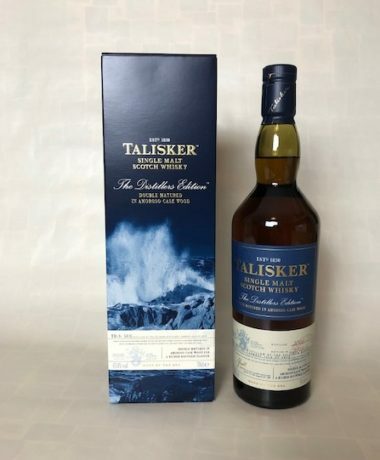 The first Whiskey in the Marquess collection is a 12-year-old cask strength Single Malt, distilled in 2005, matured entirely in first-fill Ex-Bourbon barrels. This special fill of the year 2018 received its complexity over almost two years of additional maturing in red wine casks from the Châteauneuf-du-Pape region of the southern Rhone, which gives it a wonderful fruity and spicy finish. 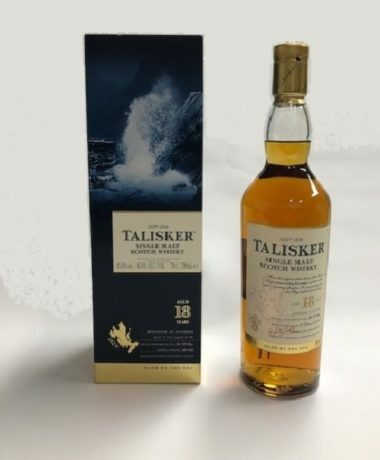 A noble whiskey, which honors the name of its carrier in taste and also with its beautiful design.